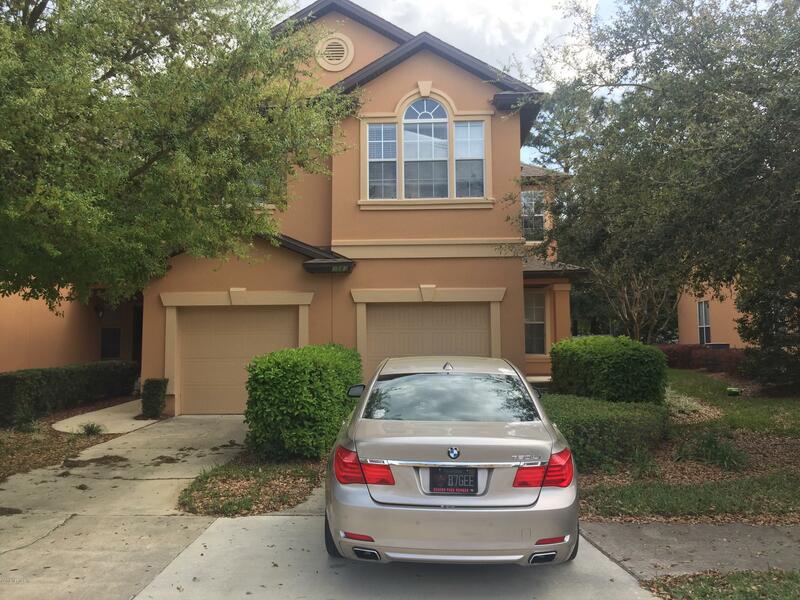 Tenant Occupied Townhome with 3 bedrooms, 2 1/2 baths, and 1 car garage. Spacious floorplan with large kitchen with stainless appliances. 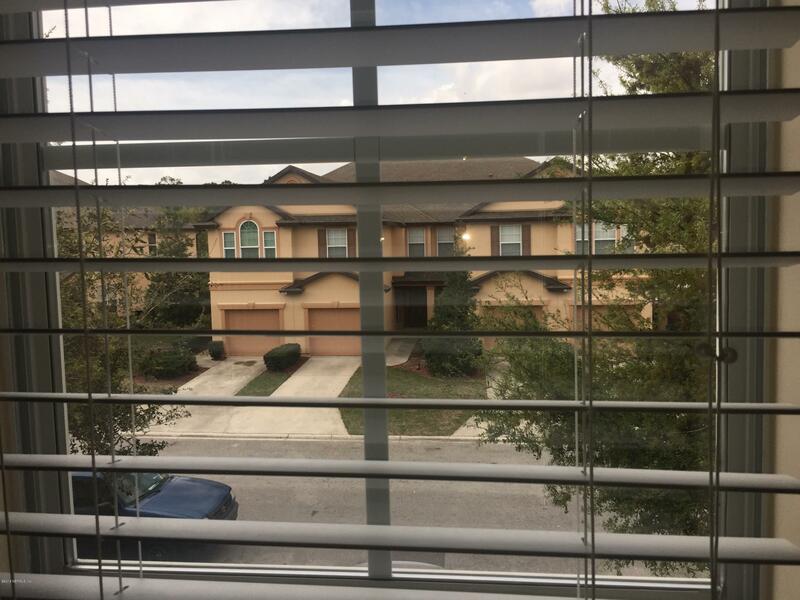 All bedrooms are upstairs and this unit has been well maintained. This is a Short Sale and will need lender approval for purchase.